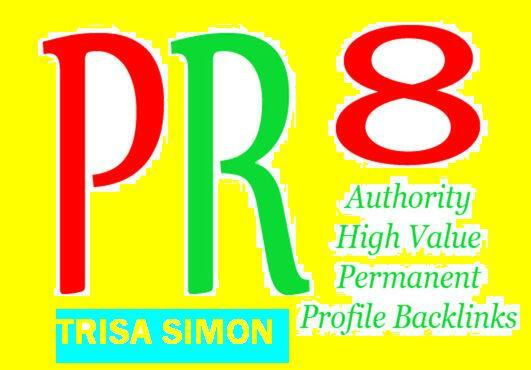 SERP Comments: 80 Blog Comments+24 Backup Comments Total 104 Dofollow Actual PAGE PR7 to PR2 Comments Backlink. 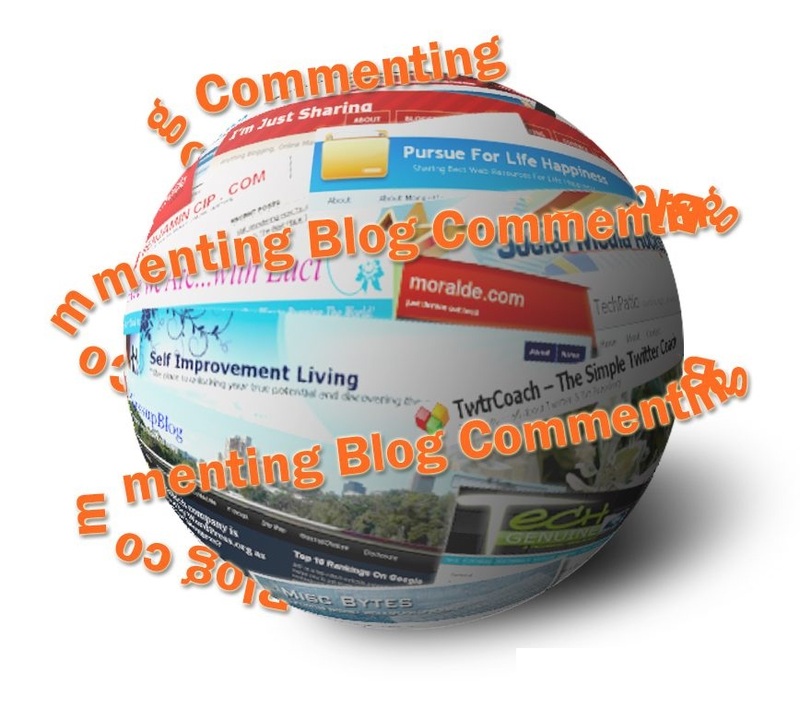 Can you do niche relevant blog comment? I'm interested to order. 104 PR7 Dofollow Blog Comments is ranked 5 out of 5. Based on 5 user reviews.